Telecare is the name we use to describe a range of services which operate in an emergency using your home telephone line. 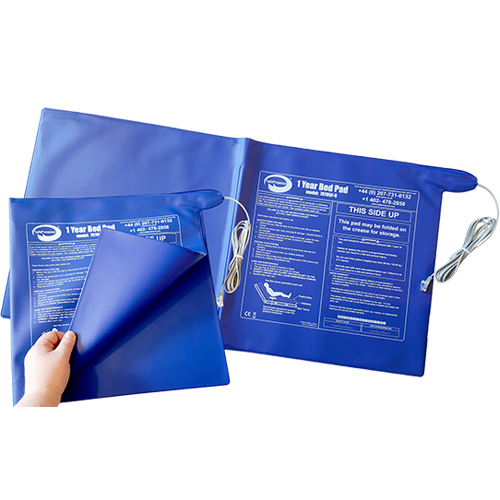 This connects you to an operator, who knows who you are, and often the telecare system will help them to know what’s wrong, and provide the necessary response to your emergency. 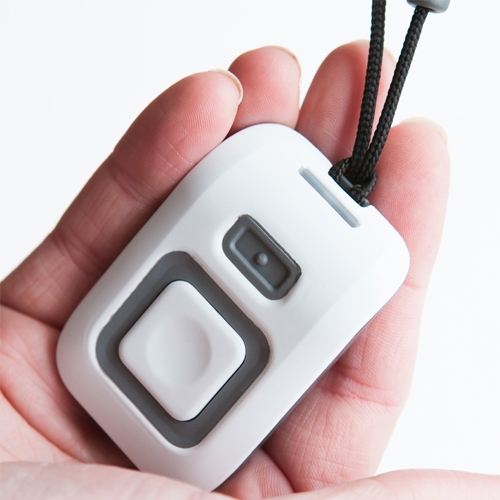 You might have fallen, or have an intruder, or simply be feeling unwell and push the button on your pendant, phone or wrist band. Whatever the emergency, help will be on its way! 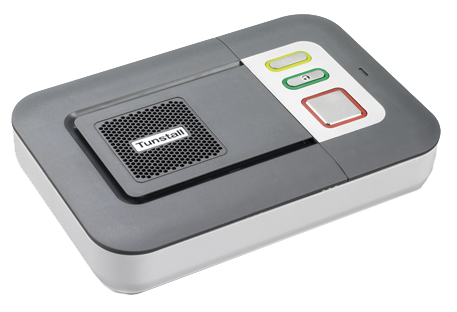 More formally, Telecare is defined as the use of a combination of communications technology and sensing technologies to provide a means of manually or automatically signalling a local need to a remote service centre, which can then deliver or arrange an appropriate care response to the telecare service user. 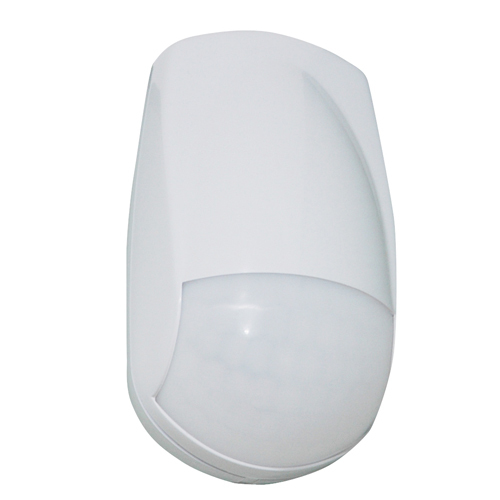 Although Telecare is very topical and seen as something new, it has been available in the UK for some 30 years, through the Careline (or social alarm) network. As a result of these Careline Services, some 1.5 million people in the UK now enjoy the benefits of Telecare. MASCOT uses Telecare technology more and more as part of their services to older or more vulnerable members of our local communities. It’s now possible to monitor if a bath overflows, or if someone has a fall, or there’s a gas leak or an increase in carbon monoxide in your home. It’s all part of the government’s commitment to helping people continue to lead independent lives, and remain in their own home for as long as possible. From April 2006, a new Preventative Technology Grant came into effect, and will be allocated to local authorities to help bring about improvements in the design and delivery of health, social care and housing services. There are many different styles of buttons used depending the system you have installed, these can be worn around the neck or on the wrist. 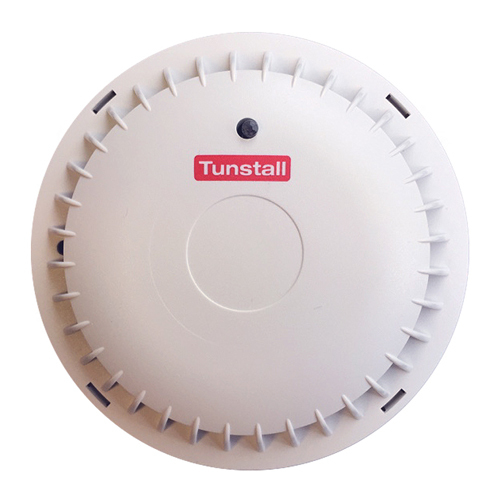 Our linked smoke alarms alert you to potential fire/smoke hazards and also let our call centre know which we will pass on to London Fire Brigade if needed. 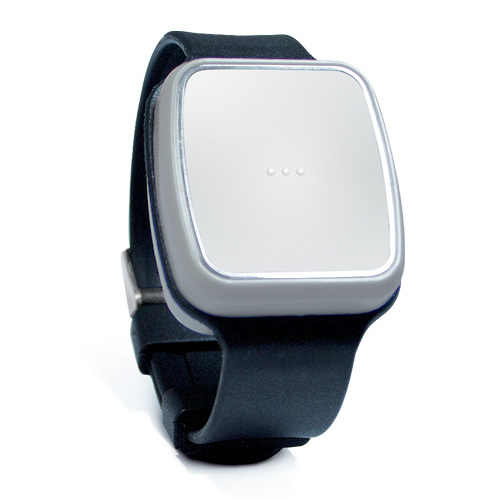 The intelligent sensor can help to detect a fall and automatically send an alarm call. 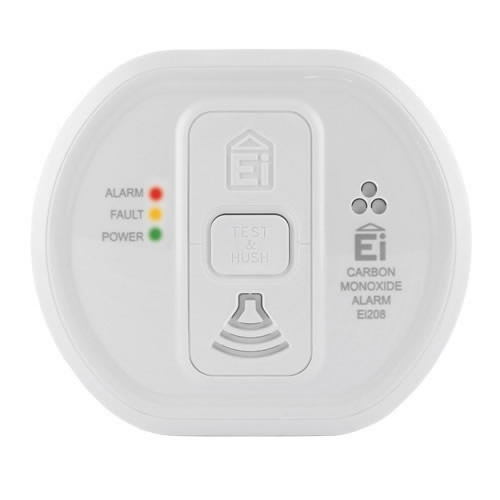 Our carbon monoxide detectors will alert you to any dangerous monoxide being produced by a gas appliance, these sensors are linked to the MASCOT call centre alerting us to any issues. 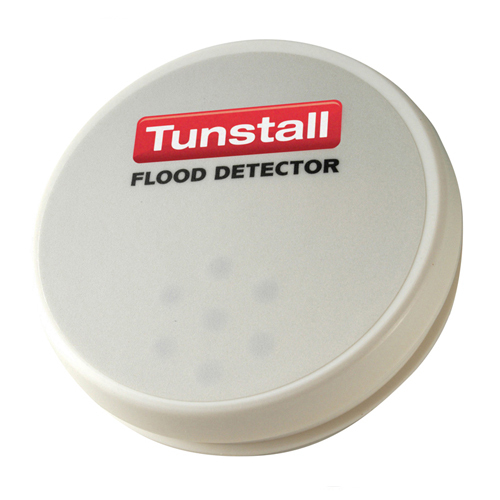 Placed in the kitchen or bathroom, the flood detector will activate when it comes into contact with water alerting MASCOT to any flood risks.